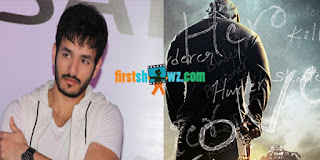 Akhil Akkineni is one of the active persons in the social media and he uses the medium for expressing his views, wishing his co-stars besides announcing his film news. Now Akhil has posted a tweet with a film poster titled Veedevadu asking the viewers to take a guess on the movie’s lead. The poster has interesting aspects with words like Killer, Loser, Villain, Gambler, Hero and Fighter written all over it. 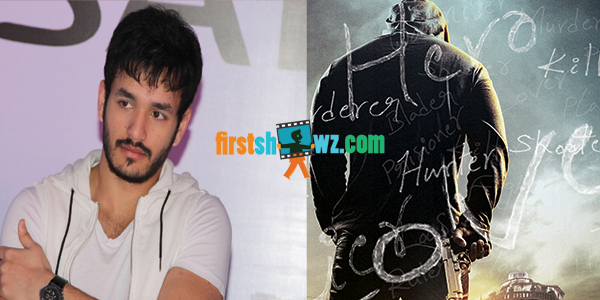 Akhil however didn’t reveal the actor’s name but left us a hint. “#Veedevadu?? Take a guess who ?? Hint: He's my team mate..... wishing my buddy all the very best! Rock on. Releasing this summer - April 2017? Well any guesses folks?? ?